Gulabi Aankhein Jo Teri Dekhi song lyrics in Hindi form movie The Train. The song is sung by Md Rafi, music composed by R D Burman and lyrics penned by Anand Bakshi. 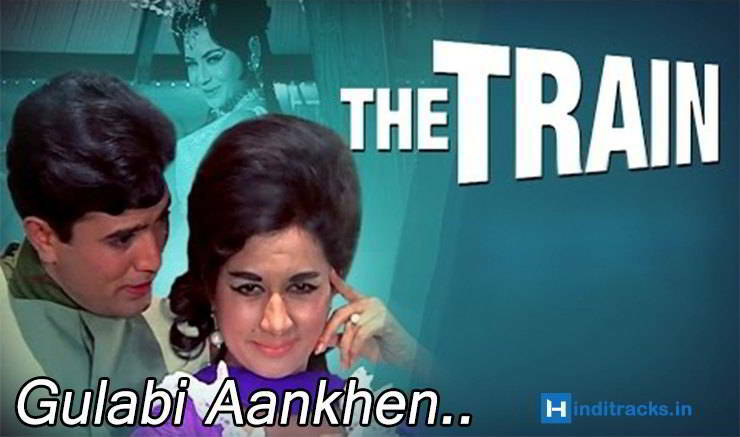 Starring Rajesh Khanna and Nanda. ल ल लला.. ल ल ल लला..